3 little girls are on stage. 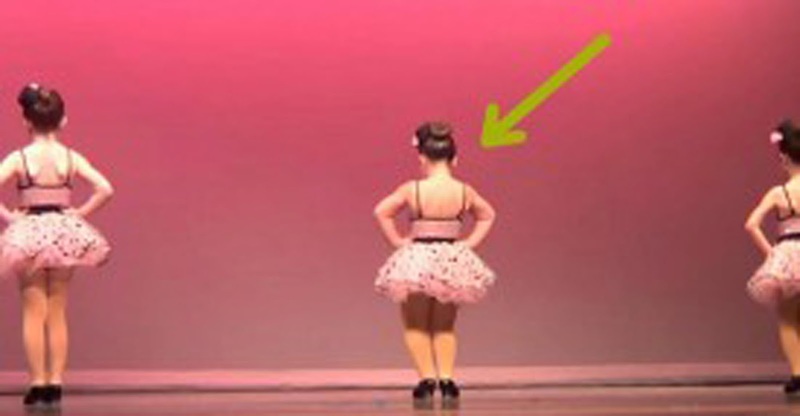 But wait until the girl in the middle turns around – at 0:10 the audience bursts out laughing! Aretha Franklin's "Respect" has never been performed like this before. Over 23 million people have already witnessed this little girl with attitude on Youtube. Johanna is a star!